Ello beautifuls! I'm doing this as a request to a friend who is in love with Karkat! 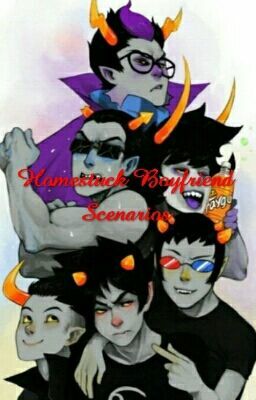 This includes Gamzee Makara, Kurloz Makara, Karkat Vantas, Sollux Captor, Equius Zahhak, Tavros Nitram, Mituna Captor and more!